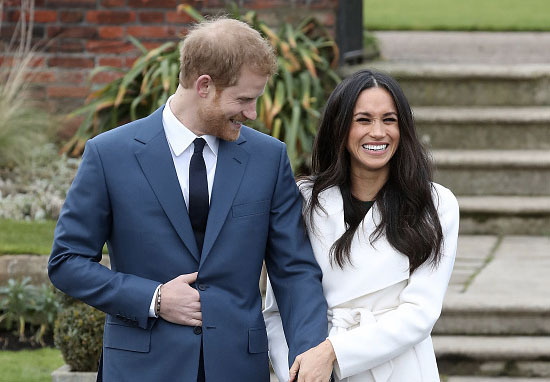 When it was announced that Meghan Markle was due to marry into royalty, everybody kind of assumed that was the end for her character on Suits. 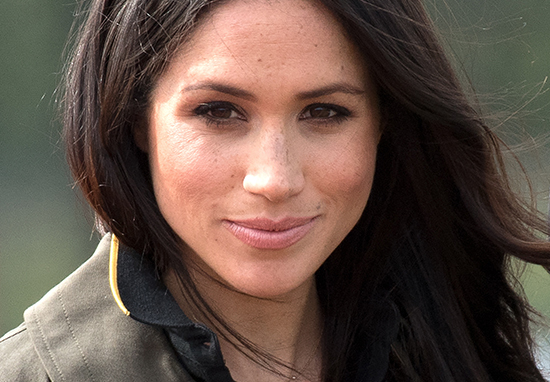 Over seven great seasons, Markle played Rachel Zane, once-paralegal and kickass associate at the law firm Pearson Specter Litt, who was engaged to Mike Ross. Their relationship over the last few years reached new heights, and new lows when Mike was in prison, but fans of the show knew the end was nigh for the Rachel’s time on the legal drama (minor spoilers ahead). And now, following her marriage to Mike on the last episode a couple of nights ago, we finally have a glimpse of who is going to fill the void left by Meghan Markle in the upcoming eighth season. A little teaser trailer was aired after the final episode which shows Katherine Heigl donning a sharp suit and going to battle against Harvey Specter in and out of the courtroom. 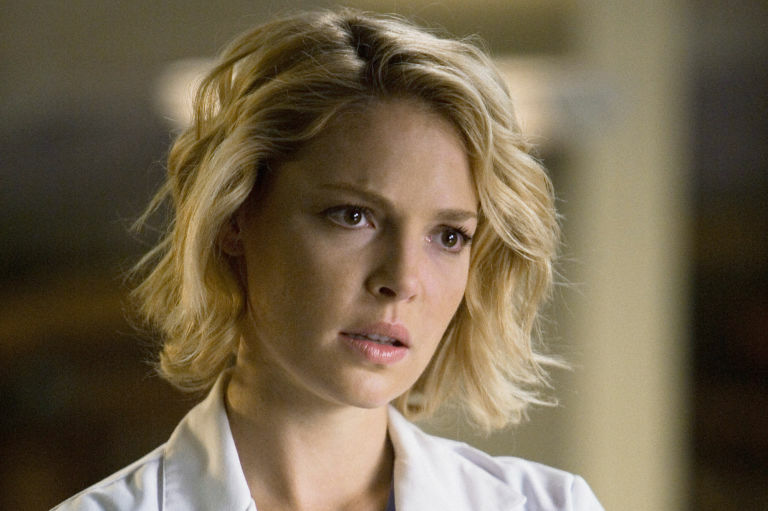 The romcom legend and Grey’s Anatomy alumni will be playing Samantha Wheeler (don’t call her Sam whatever you do), who looks like she’s going to be a right piece of work. With under a month to go, thoughts are turning to celebratory scones and bunting, and – of course – whether or not Prince Philip will behave himself. However, there is one person who won’t be excitedly checking up on the status of the dress prior to May 19: Her very own half-brother, 51-year-old Thomas Markle Jr.
Meg likes to portray herself as a humanitarian, a people’s person and a charitable person but she is none of those things to her family. She is giving the greatest ­performance of her life. She is acting phoney. Once she got into Hollywood she turned into a different person. She’s clearly forgotten her roots and her family. Maybe the normal American family she has is embarrassing to her because we’re not producers and executive producers. 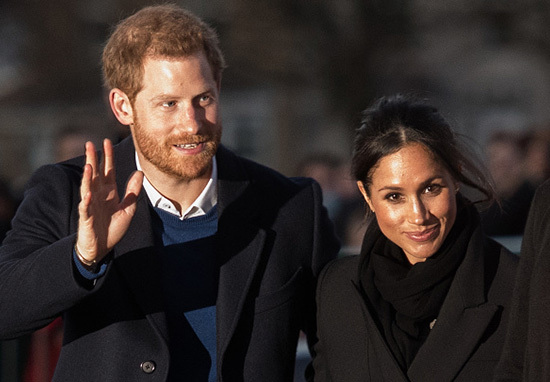 No matter the apparent family drama going on behind the scenes, the nuptials on May 19 are sure to be a better sight than anything the producers on Suits could come up with.